Reduce bacteria and germs in your home by getting your furniture cleaned by a professional upholstery cleaning company. 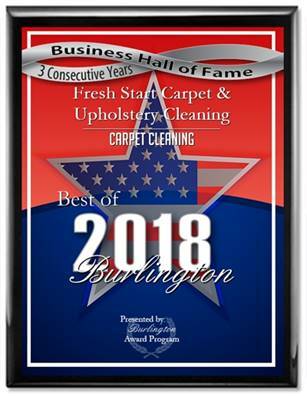 Fresh Start Upholstery Cleaning uses truck mounted carpet machines that clean your upholstery with steam, pet and child safe detergents that clean and sanitize your upholstery leaving it clean and fresh. 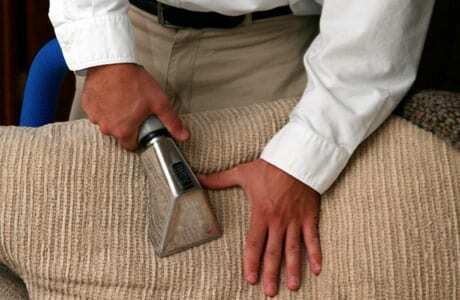 We special in pet odor removal, pet stain removal and body oil removal from your upholstery. Our process will restore the color back to your furniture bringing your couch, chair ottoman and loveseat back to its original luster. Our process is fast drying usually within 3-5 hours. Fresh Start Upholstery Cleaning is a family owned veteran owned company that takes extreme pride in our work. We guarantee that you’ll be happy with the result.